Randal Quarles, Trump’s pick to head regulation at the Fed, thinks Wall Street should get details of the annual exam, such as models. He says it’s about providing questions rather than giving answers. That, though, may mean lenders have more clues, which could defeat the purpose. U.S. Treasury Assistant Secretary for International Affairs Randal Quarles speaks during a news conference in Tokyo. 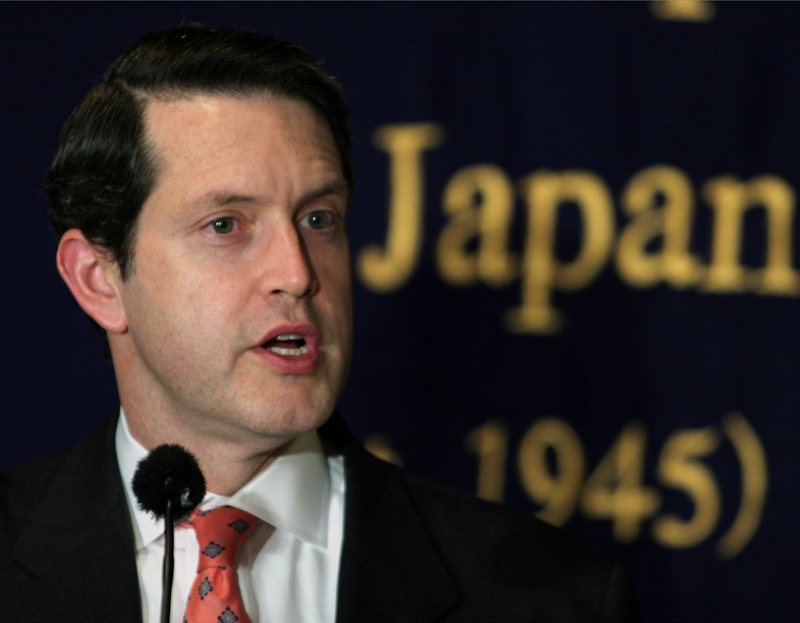 U.S. Assistant Secretary of the Treasury for International Affairs Randal Quarles speaks during a news conference in Tokyo March 10, 2005. Randal Quarles, Donald Trump’s nominee to become vice chairman of supervision at the U.S. Federal Reserve, told senators on July 27 that reforms implemented since the 2008 financial crisis have made the financial system safer, but they need refinements. “The key question will be ensuring that, as we continue to refine the system over time, we do so while maintaining the robust resilience of the system to shocks,” Quarles said during his confirmation hearing. He worked at the Treasury Department from 2001 to 2006 and is the co-founder of the Utah-based Cynosure Group, which manages investments for wealthy families. Joseph Otting, nominee for head of the Office of the Comptroller of the Currency, told senators he was proud of his time as CEO at OneWest Bank, where he worked with Treasury Secretary Steven Mnuchin until 2015. Democrats accused OneWest of having aggressive foreclosure policies during the hearing, which Otting shared with Quarles, and during Mnuchin’s confirmation process.